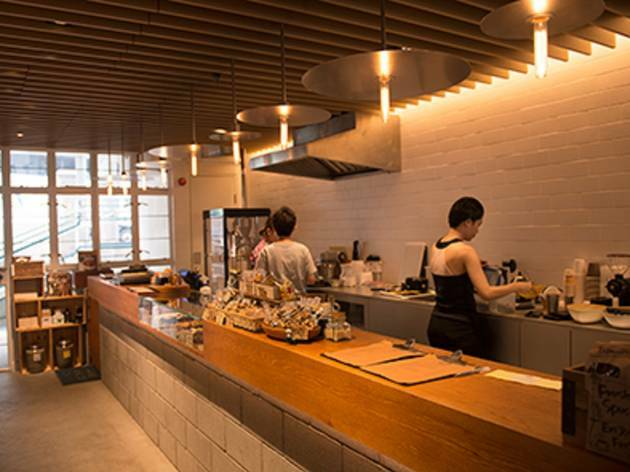 Whether you’re in need of an escape from your high-powered job or simply looking for a place to chill, a humble café provides a perfect sanctuary for those in need of a caffeine boost. 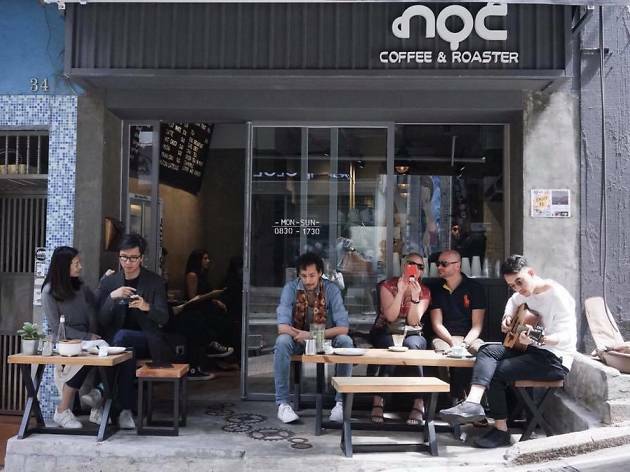 Neighbourhoods like Kennedy Town and Sai Ying Pun have been welcoming great coffeeshops into their midst, from artisanal and minimalist to pour-over coffee offerings, start here to discover the best cafés in Central and Sai Wan. 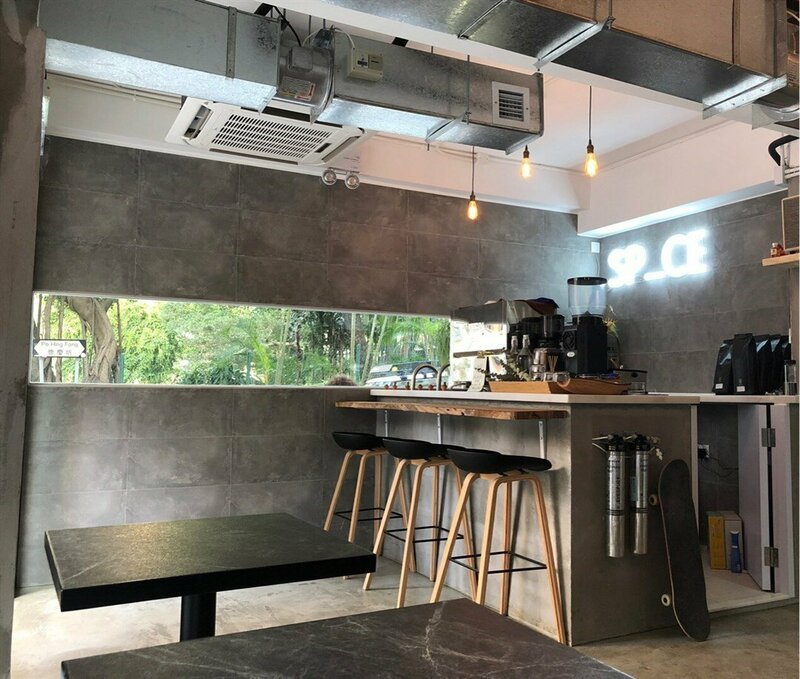 The go-to spot for the hipster crowd, Artisan Garden Cafe boasts an outdoor patio area and a cosy indoor space with a wall completely decked out with Fire-King mugs. 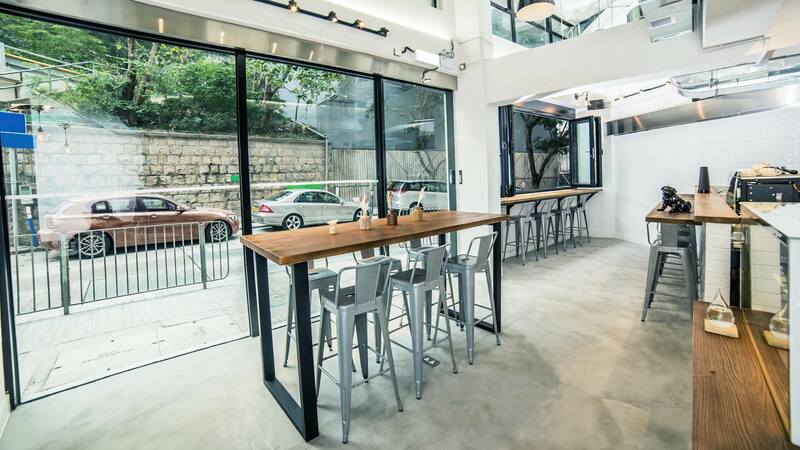 The charming Aussie-inspired gaff has a great menu featuring finely-brewed coffee and waffles – the buttermilk fried chicken is a must-try. Stop by and it’s sure to be a g’day, mate! 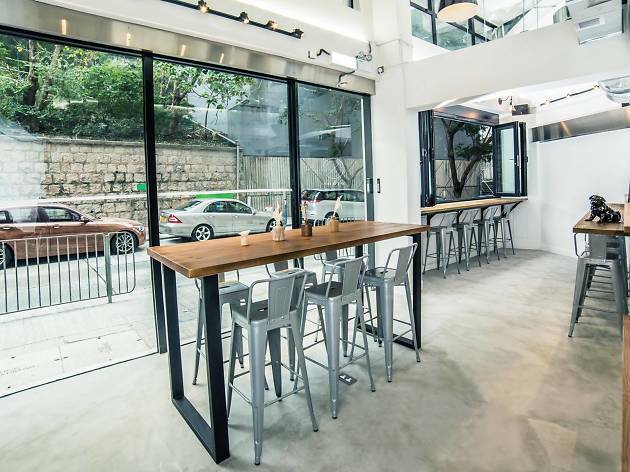 Sleek and chic, this is an artisanal coffee shop in Shek Tong Tsui that combines finely crafted drinks – whether it’s coffee, organic tea or juices – with a purpose-built social ambiance. The joes are masterful and the crowd is cool. However, for us, the food is king. 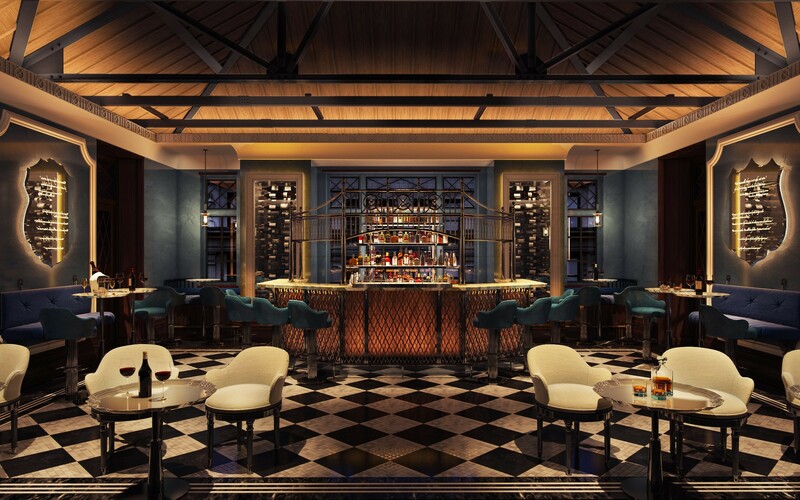 Enjoy a sweet or savoury éclair or a delicate quiche at a table on the outdoor terrace or at a seat on the communal table. Take in the adorable wall art as you sip your coffee and tuck into those tasty bites. 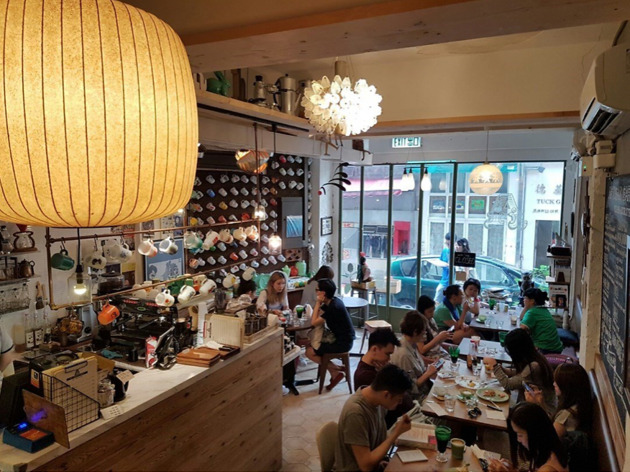 Tucked away inside Hong Kong’s trendy PMQ compound, Café Life is continuously bustling with customers looking for a great cup to go or one of its decadent homemade baked goods. Each batch of beans is made to order and roasted with a compact in-house roasting machine in the corner of the shop. The beans are picked from the best terroirs around the world such as Tanzania, Costa Rica and Columbia, giving customers a wide array of premium choices. 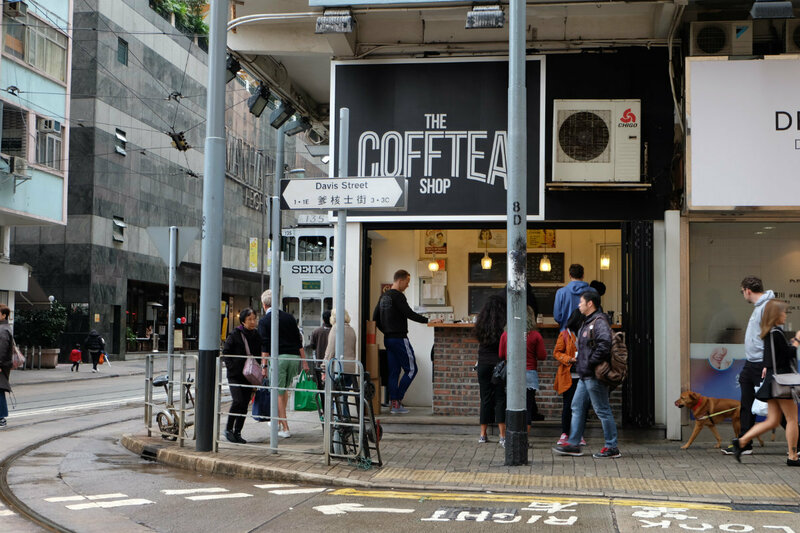 This hole-in-a-wall coffee joint in Kennedy Town is one of the neighbourhood’s few dedicated coffee shops. 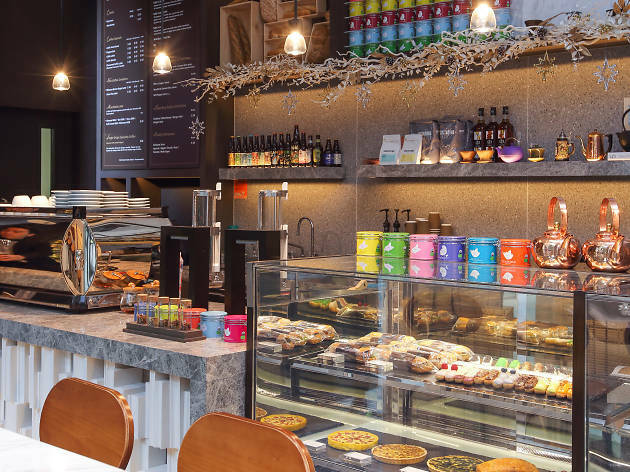 Serving a selection of great coffee freshly made by a ‘handsome barista’ – their description, not ours – grab delicious homemade pastries, muffins and cakes (coconut walnut, rose pistachio, pumpkin pecan) with your coffee for a filling breakfast or snack. 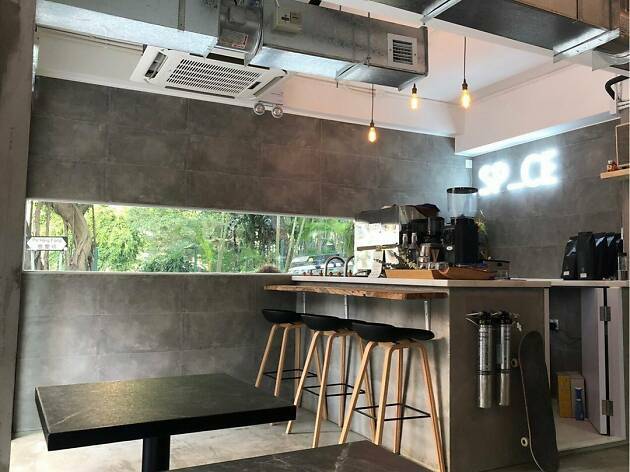 A minimalistic café slash concept store located on the slopes of Hill Road, Ethos’s specialty is its pour-over and ice-drip coffee. The café is also one of few places in Hong Kong where you can find a decent Vienna coffee (two shot espresso with whipped cream). Aside from java, Ethos does some pretty great sweet and savory crêpes. 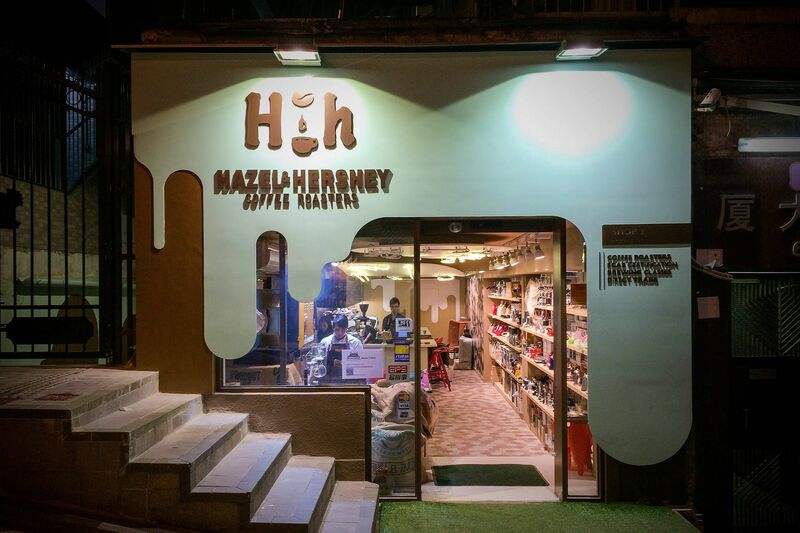 Nip next door while you wait for some retail therapy. 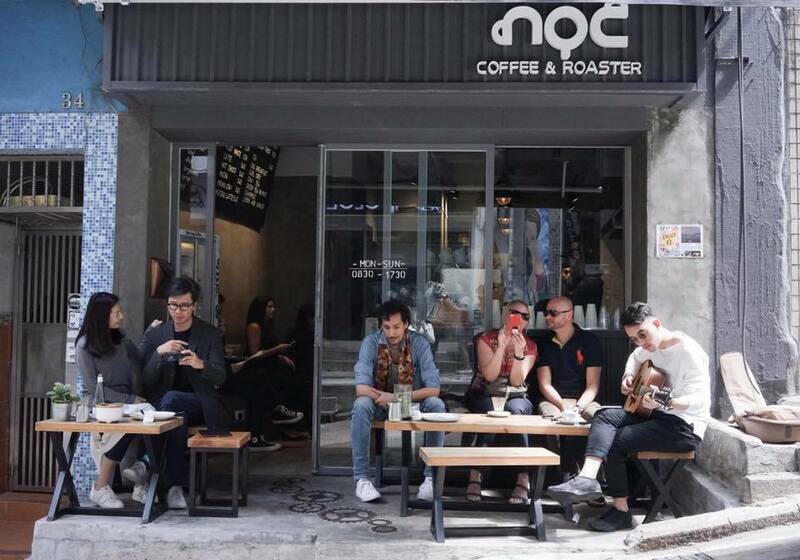 With its giant roasting machine by the window, it’s hard to miss this neighbourhood café on Caine Road. 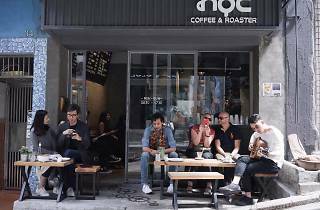 All the coffee beans are locally roasted and their menu, though simple, are all hits and no misses. 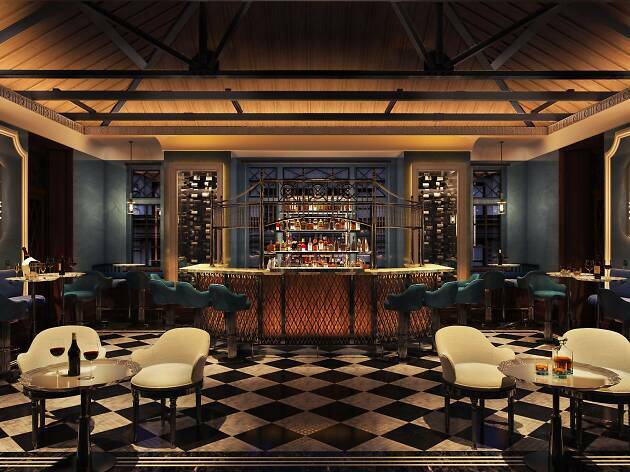 The drip coffee is a standout. Filters Lane also serves up daily freshly baked good and the comfy atmosphere makes for a great spot to hang with some friends. 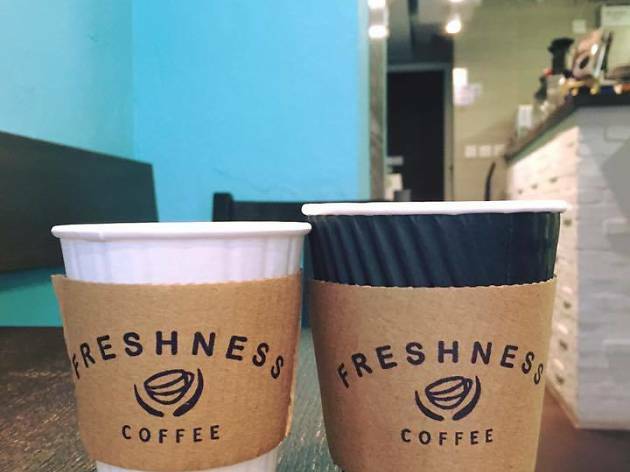 Freshness Coffee is serious about coffee beans. Selecting and importing their favourite beans from all over the world, the friendly owners are keen to share their love and knowledge of coffee with patrons. 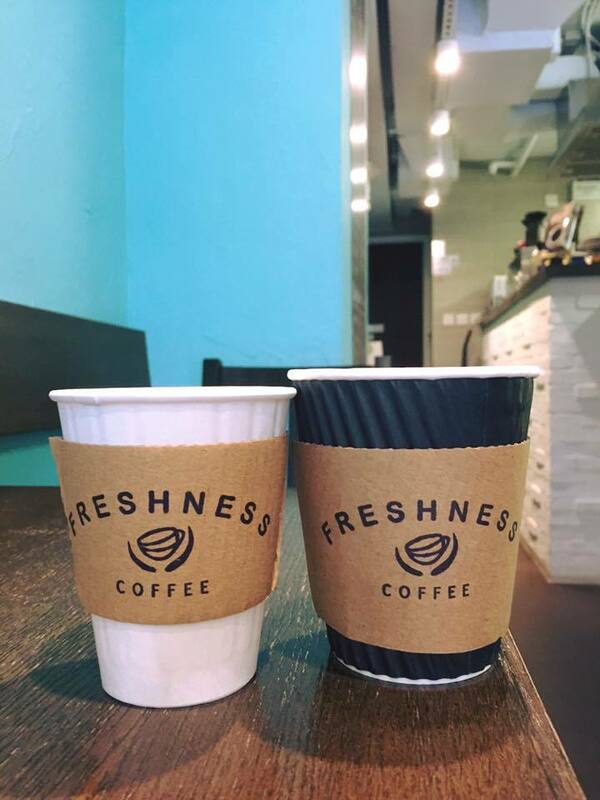 Small and quaint, Freshness brews up a mean cup of joe and sells a plethora of coffee beans from all corners of the globe catering to all tastebuds. 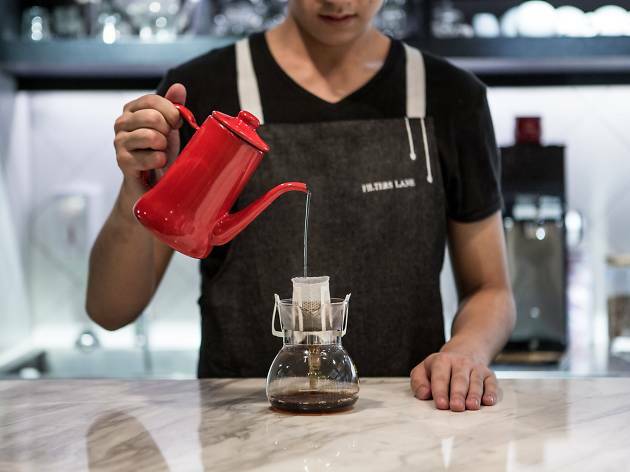 Japanese drip coffee is a must here and if you’re into variety then you’ll be pleased to note they have a different coffee of the week to keep things fresh. Proud brewers of green coffee, Hazel & Hershey roasts their beans locally and are one of the major coffee bean distributors in Hong Kong. When you’re not rooting around for the latest coffee tools and accessories, sit back and enjoy a cuppa in the hidden alleyway seating area. In among the hustle and bustle of Sai Ying Pun is a two-storey coffee house where you can find fantastic handcrafted coffee, homemade muffins and desserts including a wicked espresso Bailey cheesecake. 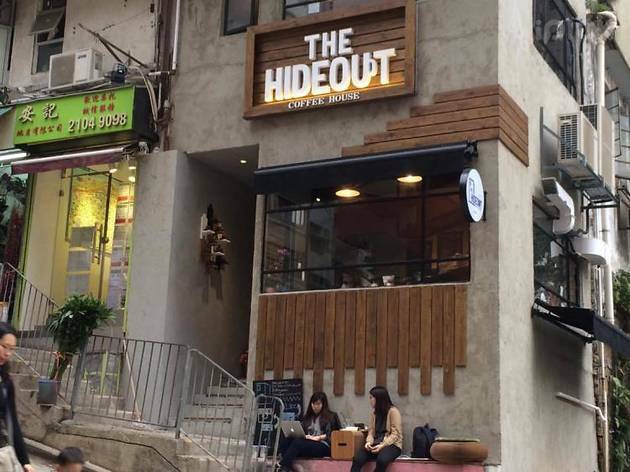 Whether you’re looking for a quiet spot to work in the attic or seeking to enjoy a breeze in the upstairs outdoor area, The Hideout is the perfect urban getaway for a coffee break. 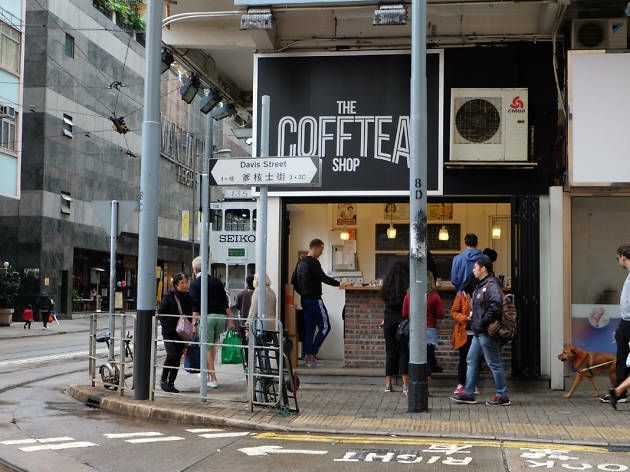 Tucked away on the slope behind the bustling Graham Street Market is a modest coffee shop that always greets customers with a smile. 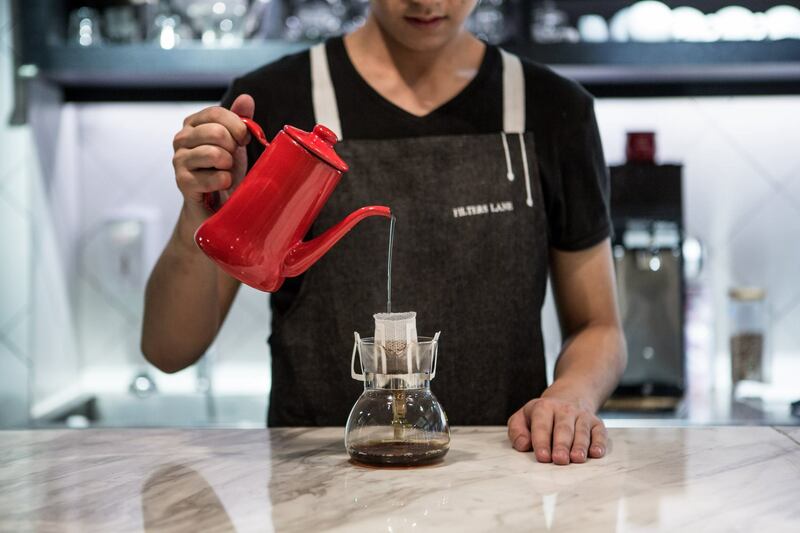 NOC has perfected its signature pour-over coffee, alongside other great caffeinated choices. Grab your morning java to take-away if you’re looking for a quick caffeine fix or enjoy a sit-down – if you can nab one of the limited number of seats – and pick from a great selection of cakes and salads. The earl grey and figs cake is a popular choice.